Photo courtesy of Ledger David Cellars. 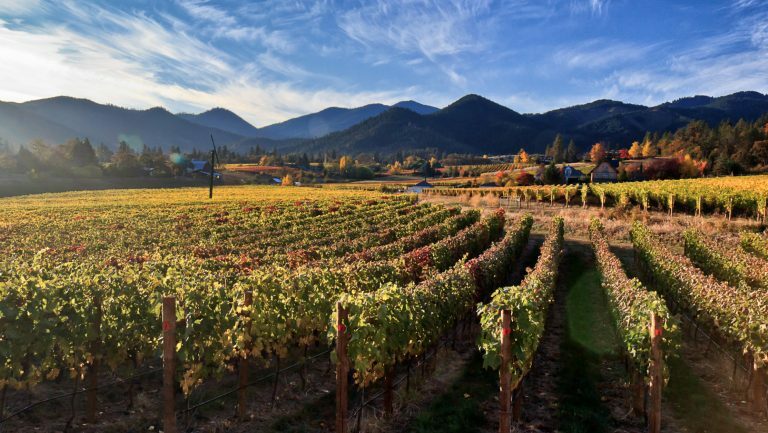 EDITOR’S NOTE: As reported earlier this month, several Southern Oregon winegrowers are facing financial losses resulting from the cancellation of $4 million worth of contracts by Copper Cane, a wine producer in Napa Valley, California. 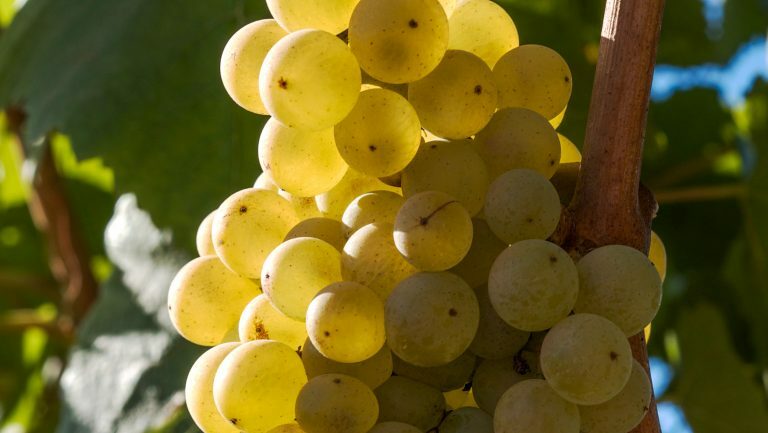 In response, King Estate Winery and Willamette Valley Vineyards have purchased as much of the wine grapes from the canceled contracts as possible—at the full contracted rates—to help the growers. 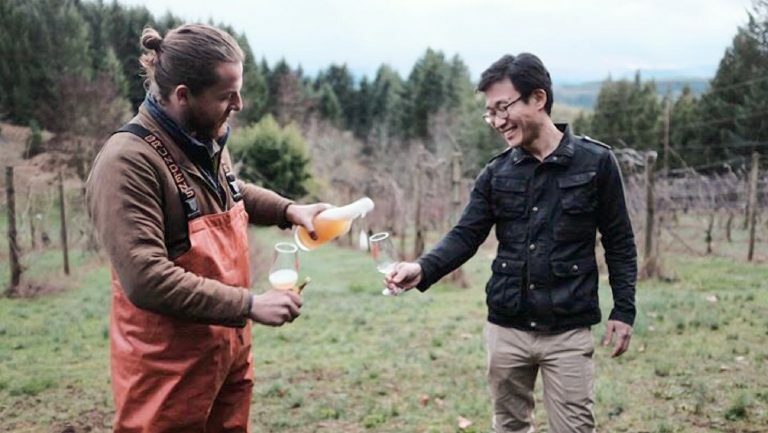 Using the grapes, they will collaborate with Silvan Ridge Winery and The Eyrie Vineyards to create three Oregon Solidarity wines—a Rogue Valley AVA Pinot Noir, Chardonnay, and Rosé. The net sale proceeds from the wines will be donated to the Rogue Valley Vintners to help support vineyards in the region. 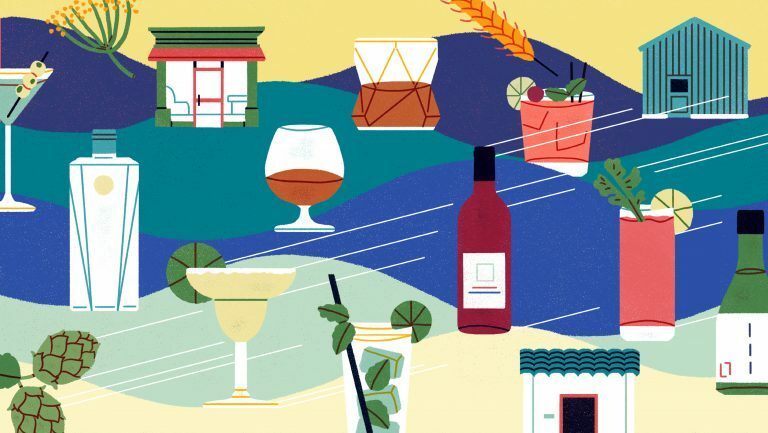 Here, we highlight some of the wines, producers, and the AVAs that have helped make this burgeoning wine region so vibrant and dynamic. Image courtesy of Oregon Wine Board. The Umpqua region is of critical importance to the story of Oregon wine, as it was here, and not in the Willamette, that the state’s first Pinot Noir vines were planted. Richard Sommer was the visionary behind this move, and his winery, Hillcrest Vineyards, remains the state’s oldest operating winery. But today, the flagship winery of the Umpqua is Abacela. Though it was only established in the mid-1990s, the winery and its founder, Earl Jones, are true pioneers of the region. Earl was the first to plant and bottle many varieties in Oregon, a list that includes Tempranillo, Tannat, Albariño, and Grenache. 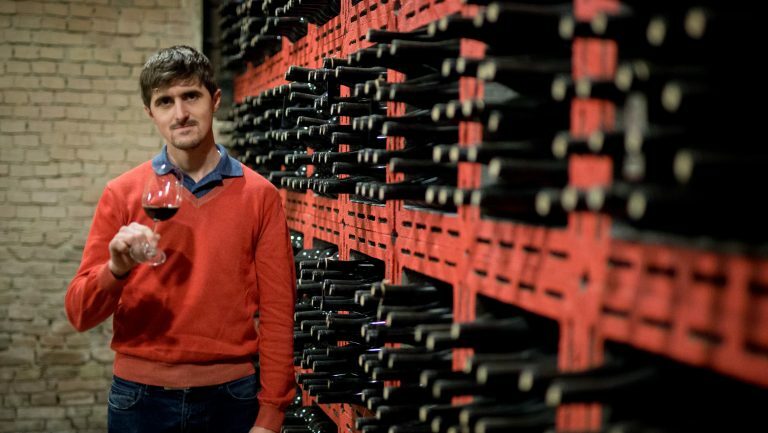 He has imported vine material directly from Europe, thereby increasing the available clones, and has shared this budwood with a number of wineries. 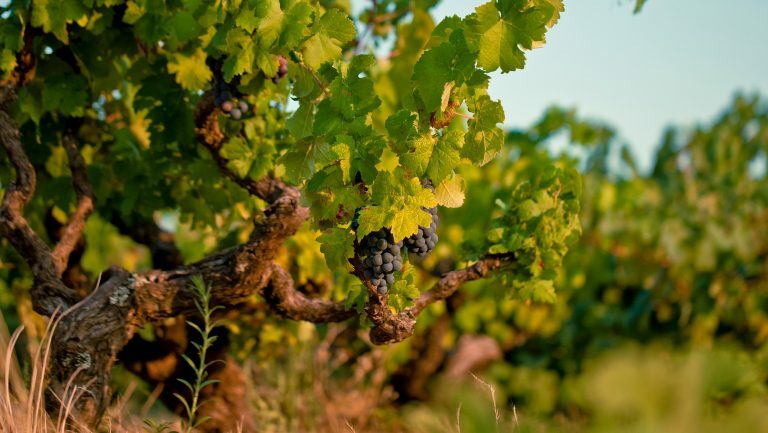 The almost immediate success of his Tempranillo brought attention not only to the variety, which is now widely planted across the state, but to the Umpqua Valley. 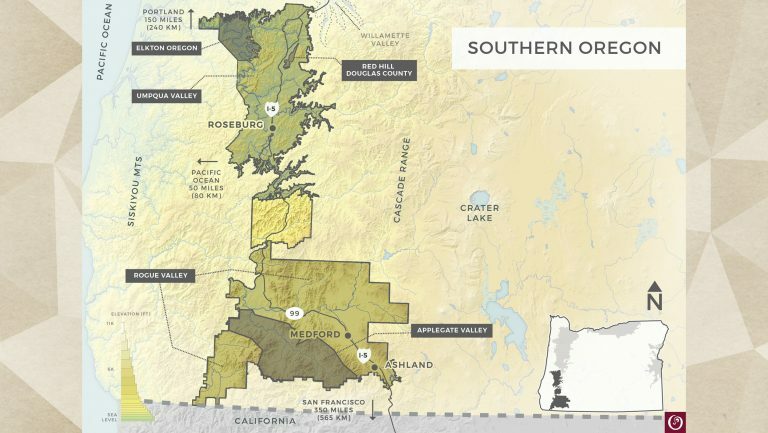 Earl was also the author of the Southern Oregon AVA, an appellation that unifies the Rogue and the Umpqua into a single whole—his attempt at simplifying the messaging and marketing for these two oft-overlooked regions.